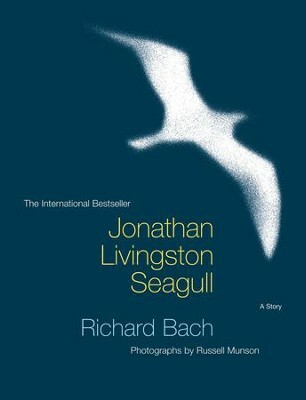 “You are never given a wish without also being given the power to make it come true.” This is a quote by Richard Bach, author of Jonathon Livingston Seagull, a great weekend read. May all your weekend wishes come true. Happy Saturday. This entry was tagged authors, books, quotes, reading, Saturday, wishes. Bookmark the permalink.